somethingspecialsource.blogspot.in - Check the Pros and Cons of New Moto E smartphone and learn what would you choose to start from it. The advantages and disadvantages of Moto E.
What do I really want from a smartphone? I choose to start - a new journey..
steadynerd.blogspot.in - Choosing to start is the best decision we can ever make. 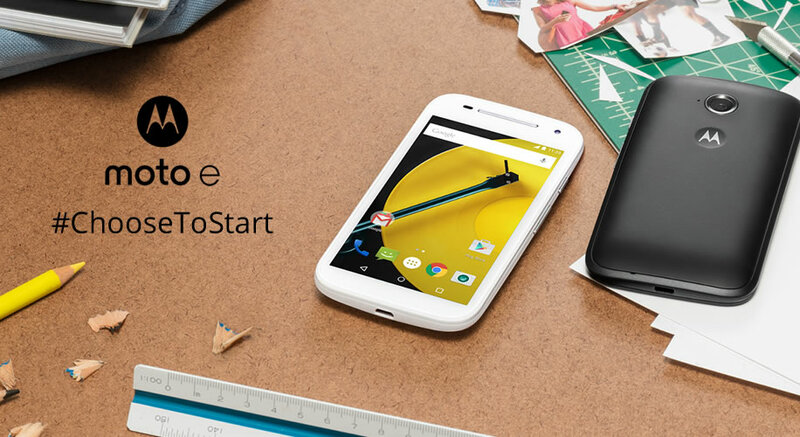 And with the new moto e, it becomes more special. eatoutsdelhi.net - A fresh journey with the new Moto E smartphone.